Customised, Streamlined, Professional...What does it mean for you? What's the difference between a modular & a conventional build? Needing a bush retreat for the perfect get away? 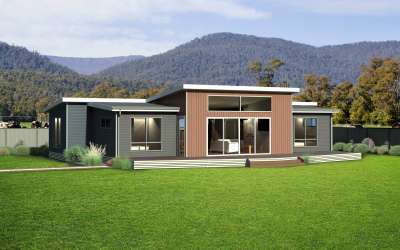 How to get finance for a modular home in Tasmania. Thinking of moving To Tasmania? The Laundry - create a space where you love to work!! Product Profile - The Kado Freestanding Bath..
Love to travel? Want to build? 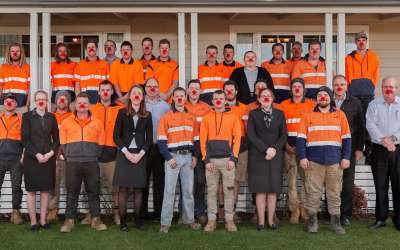 Community Profile - Proud to support Red Nose Day! 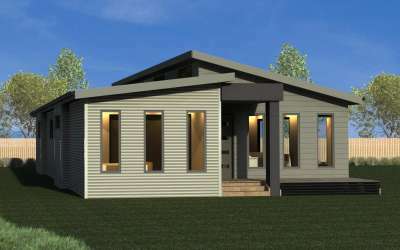 Where can I build a Tasbuilt Home? Needing a holiday?...We recommend Coles Bay! Another House & Land Package Available Now! The best in flooring options....love the look! 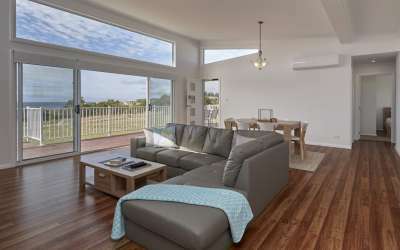 What are the pros and cons of a wraparound verandah on your new Tasbuilt Home? Tasbuilt's answer to an organised wardrobe! 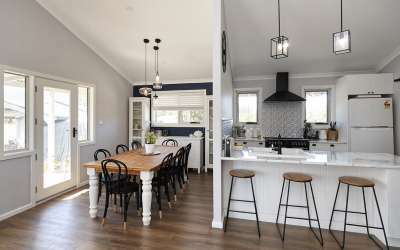 Bathrooms – where there is no room for compromise..
Tasbuilt wins Best of Houzz 2018 for Customer Service!! Tasbuilt Decor Selections Are a Pleasure! Moving To Tasmania? We Are Here To Help! House & Land Packages Available Now! Pack Your Bags For The Trip Of A Lifetime!! We wish you a prosperous new year! Looking at building & not sure where to start? Family Open Day Coming Soon! Are you going to the Deloraine Craft Fair? 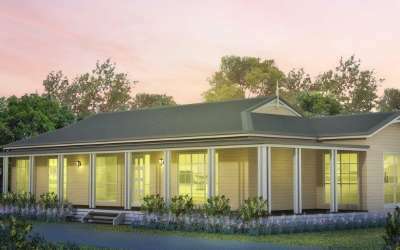 Sheridan & Hardwicke plan on display! You can track the progress of your new home! Tasmanian investment opportunities are huge! sHave you heard about our MyHome Online Tracker? Making your journey a truly unique building experience! 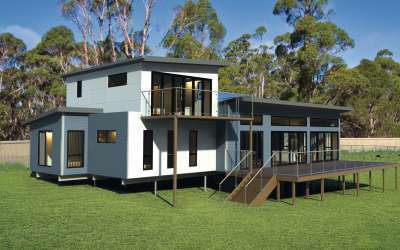 Why is a modular home so much better than a home built on a site? We don’t want you to miss out- ENTER NOW! Can we build your new home on a sloping block? 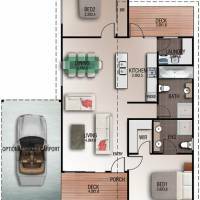 Does it cost any more to custom design your own plan? What insulation do we use, and are our windows double glazed? 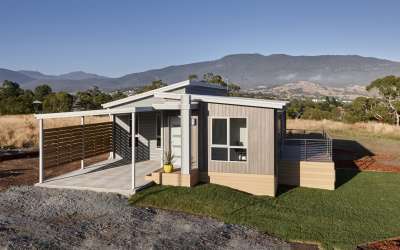 What areas in Tasmania do we build in? First New Blackman Design Rolls out of the factory today! Looking for a bit of style inspiration for the country? 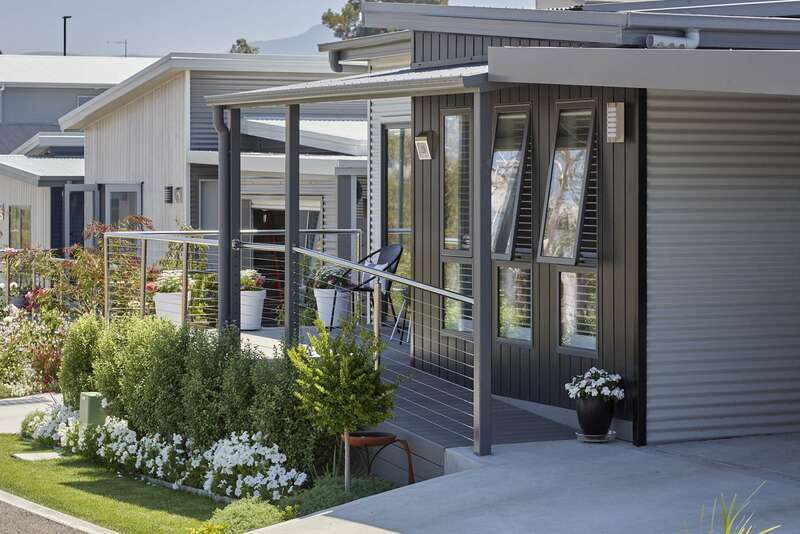 Have you visited our Stanfield Display Home? You could WIN $10,000 shopping spree! 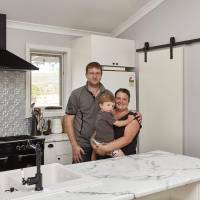 Creating the Australian family dream. . .
Design inspiration for every room. 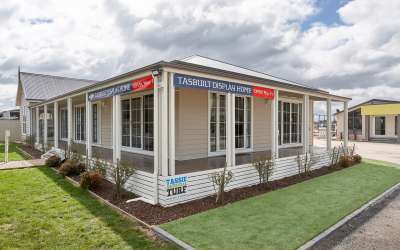 Happy Australia Day from us all at Tasbuilt Homes! Have you booked in & stayed at the Big4 Launceston? 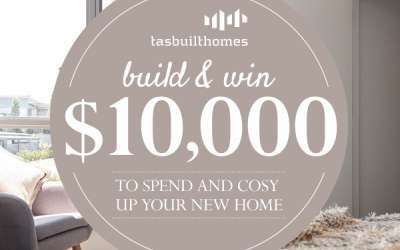 How will you spend $10,000 at Harvey Norman? 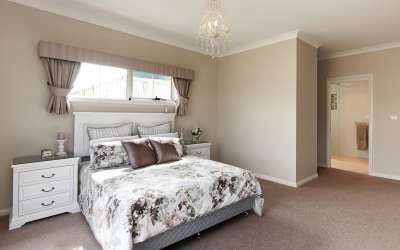 Have you visited the Sheridan Display Home at 6 Integrity Drive, Westbury. Did you know you can book your appointment online today? Looking for land in Burnie/Wynyard area? Our car competitions is ending soon! Tasbuilt Consultants travel to you! 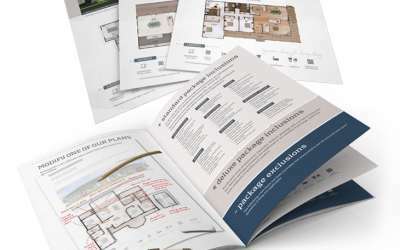 Are you wanting to start discussing your house plans with a builder and not sure who to ask? Tasbuilt receives another testimonial. . .
Have you secured your spot in our 2016 Competition? Have you downloaded a brochure from our website? The team at Tasbuilt are willing to help you! Are you visiting Agfest this weekend? Are you retired and wanting to free up some capital? Have you seen our latest floor plan? Capturing the view of Mount Roland was the customer’s wishes! NEW Floor Plan released today! Are you wanting a lifestyle change? Still looking for the right builder, who meets your requirements? 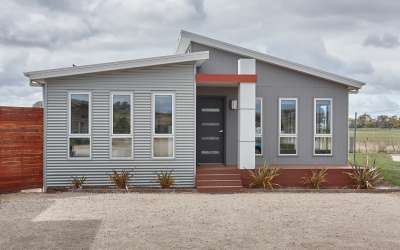 Another Tasbuilt home completed & keys handed over! Your school buildings outgrown? Or do they need a facelift? Looking for a reasonably priced investment property? Are you looking at building. . . is this your first time & not sure where to start? Do you long to escape the hustle and bustle of city life? Wanting to build but can't sell your existing home? With Tasbuilt there will be no hidden costs on your next building project! 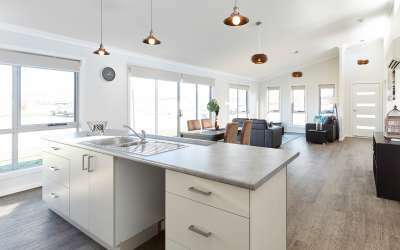 Thinking of building your new home? New double storey custom designed home. . .
Tasbuilt wishes all our customers, suppliers and other stakeholders a safe & prosperous new year! 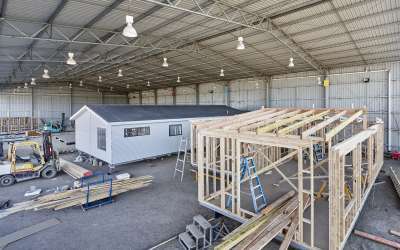 First Home Builders in Tasmania Eligible for $15,000 Grant!! Get guidance on how to choose the right plan for you. 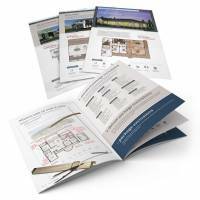 Get all the details you need, download our brochure today!